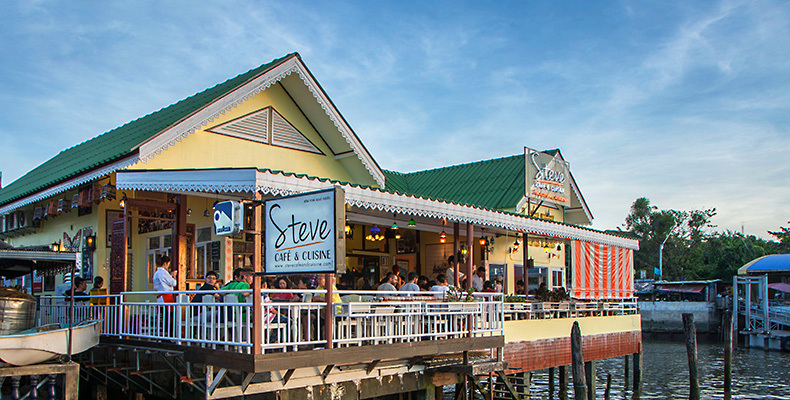 At Steve Café & Cuisine, you will experience the unique taste of authentic, home-cook style Thai food and chill out in beautiful riverside atmosphere. Every dish by our expert chef comes with full and fresh ingredients, herbs and spices, to relish your crave for aromatic, tasty Thai recipe. Plus, it comes in friendly price. Whether you are foreigners or teenagers, you can simply drop by and enjoy your delicious time. 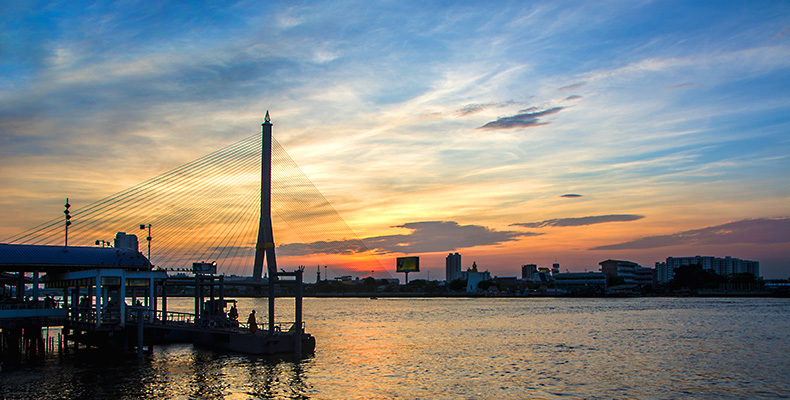 At this location is Pier Thewet which is a brief walk to local markets and wat (temple), enjoy the view to the landmark Rama 8 VIII bridge.